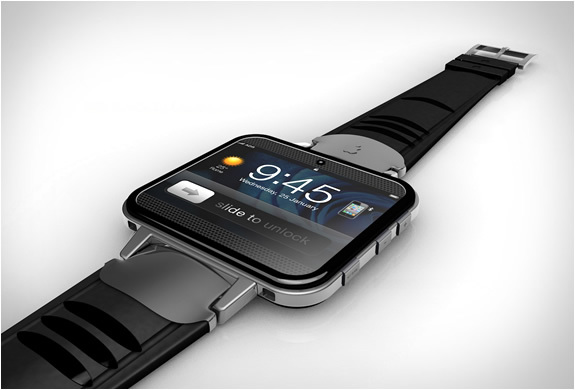 Based on iWatch, designer Antonio DeRosa has come up with a new design and upgraded version of iWatch. 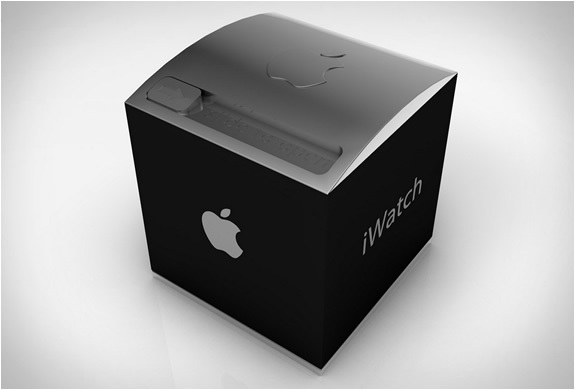 As successor, its named as iWatch2. 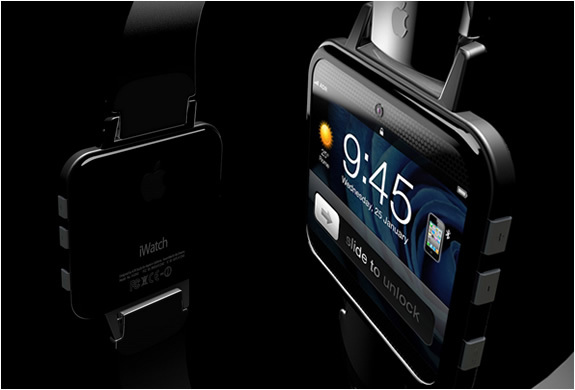 As you know iWatch has not hit the market yet. 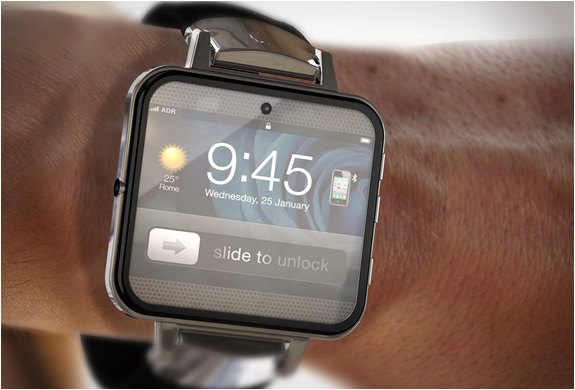 So, this concept design is just a prototype showing the richness of Apple devices as your daily wearing gadget. As discussed in earlier post, "iWatch with Siri from Apple may hit market soon" many people really look forward for this device with Siri integrated into it. 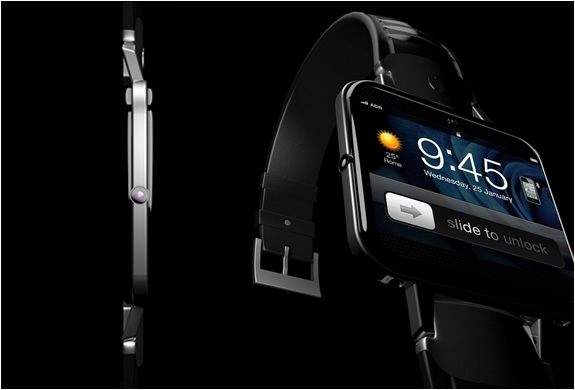 Compare to iWatch, iWatch2 looks great and bit wide. This visionary concept features 32GB memory,WiFi, Bluetooth connections to iPad/iPhone/iTouch device,iCloud integrated,front camera,LCD projects and Siri. Hope Apple considers this design and produce these type of products to their customers. As always fan of Apple products, I will be the first one to buy this gadget if it is available in market. How about you ?